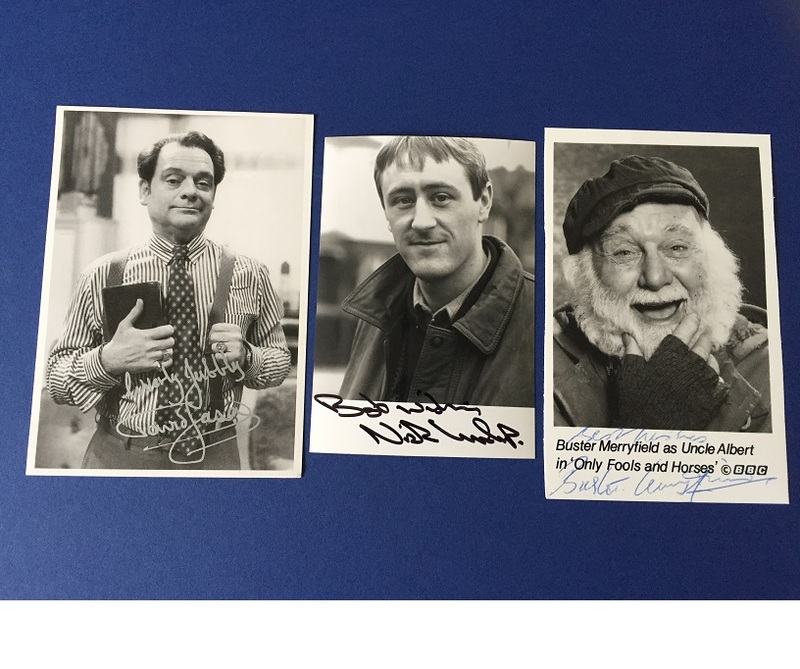 All photos are in fine condition, and approx 6" x 4"
Buster Merryfield - Adds "Best Wishes" - next to his very rare signature on a photo ! Nicholas Lyndhurst - Adds "Best Wishes". 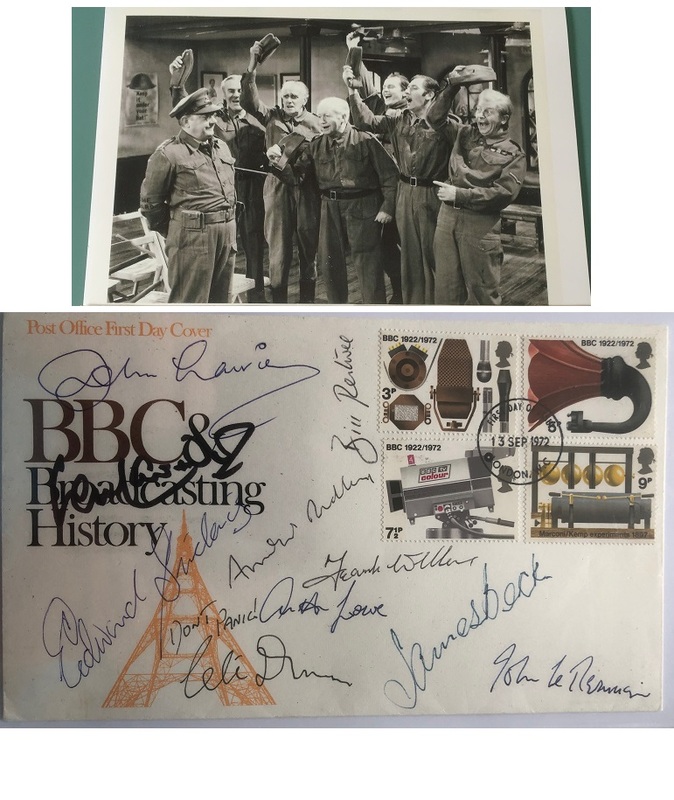 We supply our own Devon Autographs COA with lifetime authenticity guarantee.